hello.. Assalamualaikum. This sepet is a new additional in my little family. Ammar is now a big brother to this lil princess. 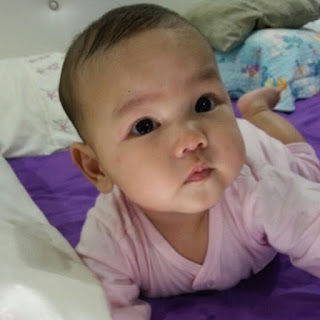 Nur Amna Saffiya. Dah 7 bulan dah pon. Dear amna.. May you always in the path with Allah blessed. May you become a good muslimah. I love you.